HarperCollins is proud to present a range of best-loved, essential classics. 'I am the Ghost of Christmas Present,' said the Spirit. 'Look upon me!' 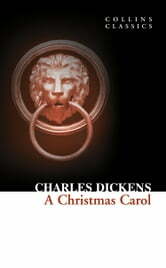 A celebration of Christmas, a tale of redemption and a critique on Victorian society, Dickens' atmospheric novella follows the miserly, penny-pinching Ebenezer Scrooge who views Christmas as 'humbug'. It is only through a series of eerie, life-changing visits from the ghost of his deceased business partner Marley and the spirits of Christmas past, present and future that he begins to see the error of his ways. 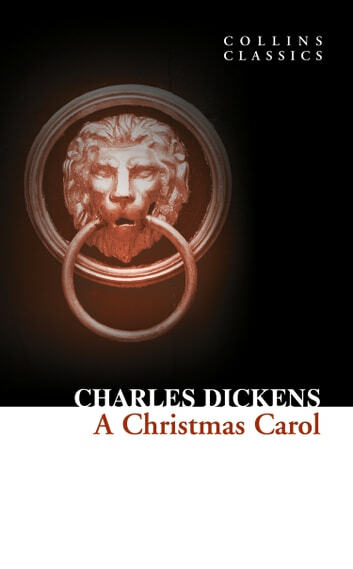 With heart-rending characters, rich imagery and evocative language, the message of A Christmas Carol remains as significant today as when it was first published.